Novotel Semarang is the right choice for business and leisure travelers looking to stay in the heart of Semarang and to indulge in the capital of Central Java. Are you ready to enjoy the friendliness of the Javanese peope? 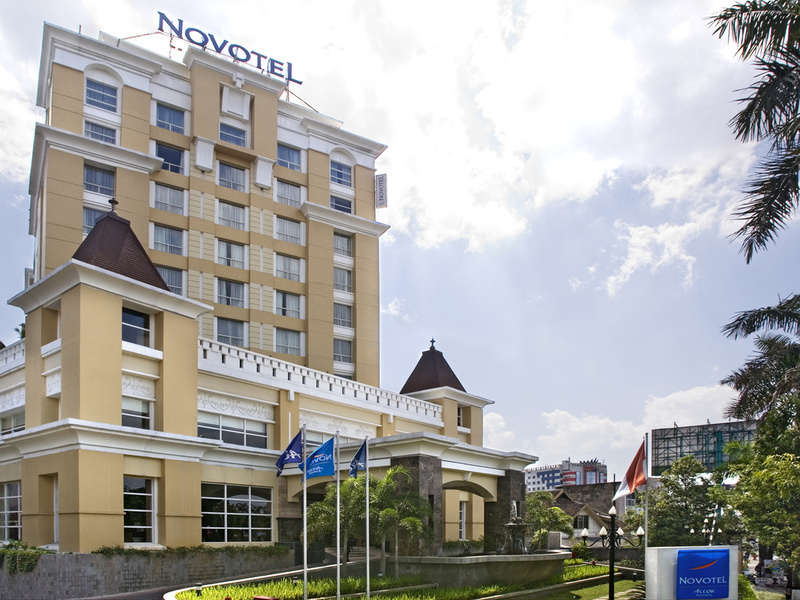 Welcome to Novotel Semarang! Explore Semarang culinary in Simpang Lima area, Pasar Semawis and Pandanaran Street. Discover tourist attractions of Sam Po Kong Chinese Temple, Old Town (Kota Lama) Semarang and Lawang Sewu Museum. Experience the best shopping in Paragon Mall. For the Western Cuisine Lovers, Citrus is the hotspot in town. With fresh culinary and comprising grilled items as the specialities, the Restaurant offers cozy athmosphere to experience.